360buy US offers So Young, by Xin yi for $6.99. Cherish the precious memory of youth days. Every thing on youth. Best memory ever. 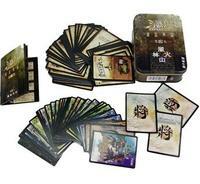 or Life in Ancient Chang'an Tang Dynasty for $12.99. Take a time machine to Tang Dynasty, and enjoy ancient Chinese lifestyle 1,000 years ago. Note: Most of items at 360buy are free shipping; Books are free shipping over $29. 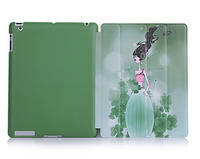 360buy US offers CHEENERGY PU Leather Sleeve for iPad mini Envelop Series for $15.99. Available in multiple colors: fuchsia, purple, white, black, green, blue. 360buy US offers Best of Jimmy Liao Collection(1998-2008) by Jimmy Liao,(幾米) , a well-known Taiwanese illustrator as well as a picture book writer. Best of Jimmy Liao Collection(1998-2008) for $16.99. 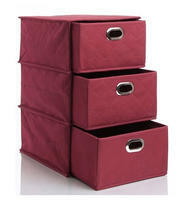 360buy US offers Nonwoven 3-Layer Drawer Storage Box-Burgundy for $9.99. Material : Nonwoven Cloth; Size: 250*300*400mm. 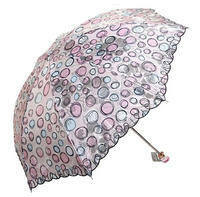 360buy US offers Red Leaf Fold Anti-UV Parasol Sun Umbrella for $14.99. Available in 2 colors: Red or Blue. Coupon: Use coupon APRILDEAL1001 for additional $10 off $50. Deal ends April 18, EST. 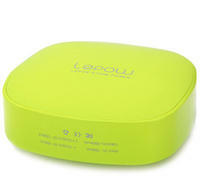 360buy US offers Lepow External Power Supply 6000mAh Stone Series for $39.99. Take your color pick from Red, Pink, White, Black, Green or Blue. Use code APRILDEAL1001 for extra $10 off $50. 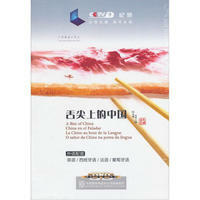 360buy US offers A Bite of China (舌尖上的中国)(7DVD with Book) for $40.99 with Free Shipping. Dub languages in English, Chinese, Spanish, French, Portuguese . Here's everything about Chinese cuisine, Chinese culture and the most popular documentary in 2012, in China. 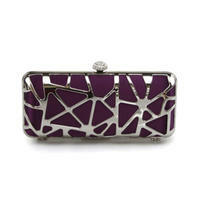 360buy US offers Fashion Metallic Clutch/Purse / Evening Bag/Handbag for $29.92 with free shipping. Take your color pick from Beige, Grey, Red, Silver and Purple. 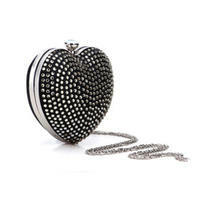 360buy US offers Charming Hard Case with Rhinestone Clutch/Purse / Evening/Party Bag/Handbag for $19.99 with free shipping. Take your pick from 3 colors: Black, Purple and Red.This flashy fashion evening bag is great for proms, cocktail party or any special occasions. 360Buy US offers Kunup 4GB Diamond-embedded Heart-Shaped USB Flash Drive for $11.99 with Free Shipping. 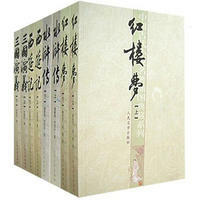 360buy US offers Collection of ZHANG Ailing Novels (5 Volumes) (Chinese Edition) for $49.99 with Free Shipping. 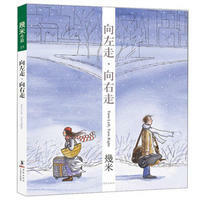 5 volumes collected the writer's masterpieces including Love in a Fallen City, Red Rose White Rose, etc. Shipping starts from $5.49, so it's the best to combine with other products. 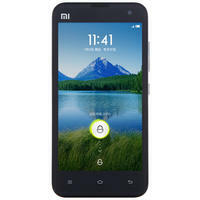 en.360Buy.com offers XIAOMI Mi2 3G Mobile Phone Android 4.1 16G Quad Core 1.5Ghz WCDMA/GSM for $419.99 with free shipping. 360buy US offers i-mu Polurethane Constellation Series -Sagittarius for iPad 2/3/4 for $19.99 with Free Shipping. Use coupon 360BUYDEALS01 for additional $10 off $50. Most of items at 360buy are free shipping; Books are free shipping over $29. 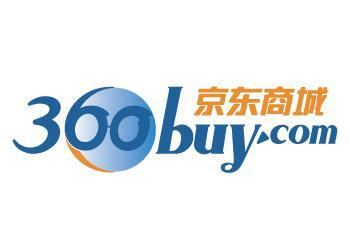 en.360Buy.com offers $10 off $50 sitewide via code 360BUYDEALS01. Most of items get free shipping, Books get free shipping on orders over $29. Note that shipping may take long time to arrive (depending on method used). 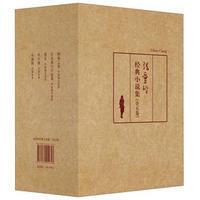 Mo Yan Collection (Chinese Edition) for $16.99 (was $23.99 ). Mo Yan, the Winners of 2012 Nobel Prize in Literature. Free shipping on Book Orders Over US $29. 360Buy US offers “Seeing ”writen by Chai Jing(《看见》柴静) for $9.9. Chai Jing is a well-known reporter and host with China Central Television. The book “Seeing ” reviews the writer's experiences working with the TV network over the past 10 years. 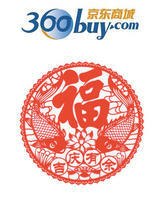 360Buy US offers Up to 35% Off Chinese New Year Sales. Most of items are free shipping, Books are free shipping over $29. Note that shipping may take long time to arrive (depending on shipping method chosen).